I am a teacher. 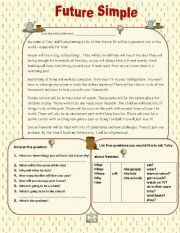 I enjoy preparing new ideas for my pupils. 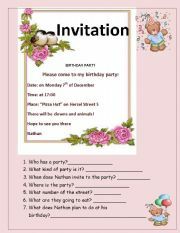 Reading a short text of Invitation to the birthday party and answering the questions. 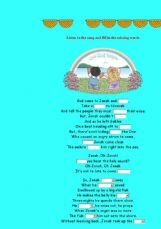 Present Progressive worksheet with different types of exercises. 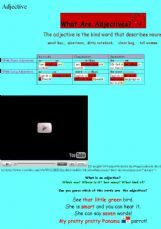 High Orden Thinking worksheet with variety of exercises of comparison. 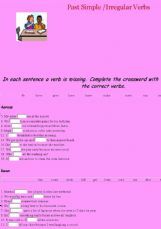 Vocabulary exercises. Final projects that pupils can choose and enjoy their work. 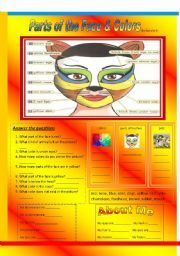 This two pages colorful worksheet is very useful to teach vocabulary of parts of the face and colors. Coloring page. @ pages ex. 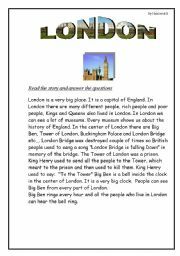 Text about London. 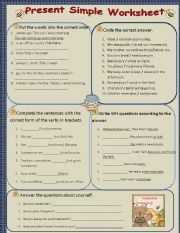 Wh questions, True False questions, writing ex. 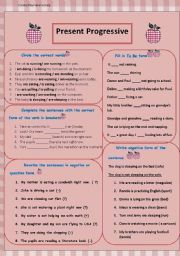 It is nice reading compehension 2pages worksheet, develops vocabulary. Continuation of the previous ppt. Prediction-pre-reading ex. Reading two different texts and comparing them in the chart.Answering the questions. Matching Game. Picture and its discription. Very nice game. Pupils love it. They develope vocabulary. 12 slides presentation on places in the town. 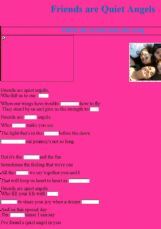 working with the vocabualry from the song. 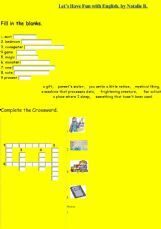 It is a very nice exercise for the kids. 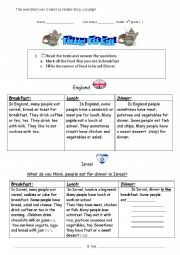 Pupils can practice the most useful verbs in the Past Simple. Present Progressive. 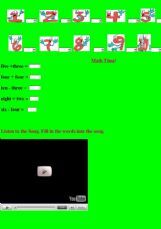 Fun excersise for kids. 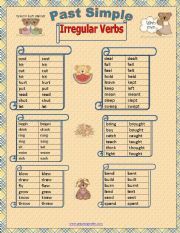 Pupils work with the verbs. 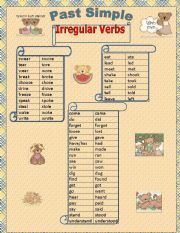 Pupils are learning the verb to be and the vocabulary.